You’d better have a comfortable couch. Blockbuster movies. Great TV shows. The music you like, when you like it. Tons of terrific games, videos and apps. Our NVIDIA SHIELD Android TV device lets you enjoy it all — streaming in 4K — from the living room. And now there’s less reason to separate yourself from the sofa or continue waiting for outdated hardware refreshes: Consumers in North America can buy SHIELD directly from the Google Store, starting today. Packing Tegra X1, the world’s most advanced processor, SHIELD delivers awesome entertainment in one device, making it the flagship for Android TV. It’s also the only set-top box capable of streaming 4K content. So you can watch your favorite Netflix shows — as well as content from YouTube, Kodi and elsewhere — in Ultra HD. More than 135 high-quality games are available in our curated SHIELD Hub app, and another 300+ on Google Play. More arrive all the time. One of the latest: Bit Planet Games’ The Battle of Sol, an intense, space-action game featuring epic capital ship battles, thrilling dogfights, space station raids, and more. • FXNOW — Featuring content from the FX, FXX and FXM networks, where you can check out full episodes of popular shows like Fargo, American Horror Story, The Americans and It’s Always Sunny in Philadelphia. FXNOW also features Simpsons World, a one-of-a-kind experience with access to every Simpsons episode ever and more content on your TV. • Weather Network — Provides both a live TV app channel as well as an interactive app all native to Android TV devices. Access your local forecast information 24/7 via a live channel providing the latest weather story in your region. 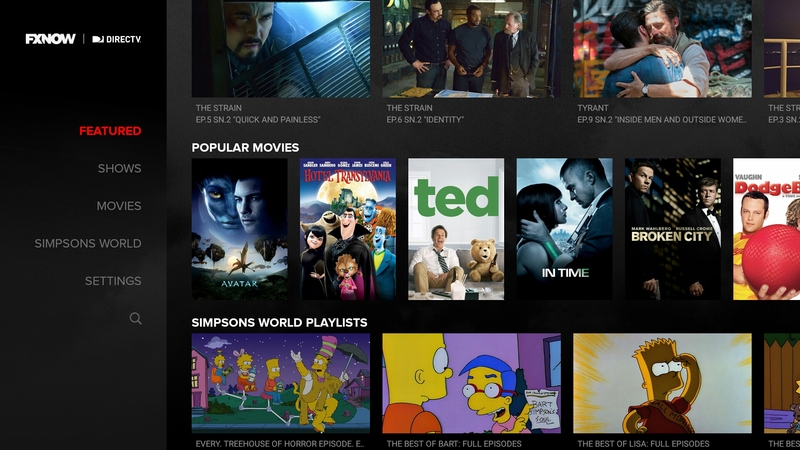 • More to come — look for the HBO Now, HBO Go, Showtime and Vimeo apps on SHIELD and Android TV soon. The best way to experience these entertainment apps is with our voice-enabled SHIELD remote. Get it now at a $25 discount, for a limited time, when purchased with SHIELD Android TV. 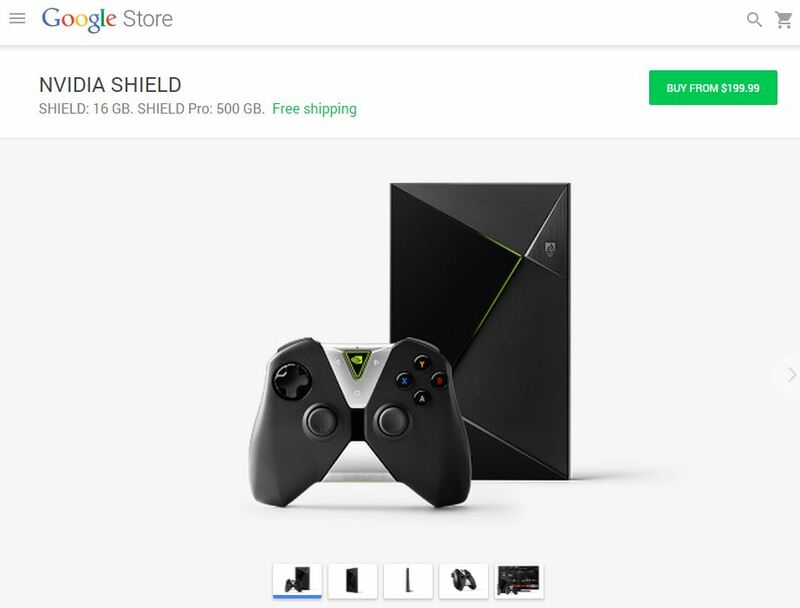 Order SHIELD today at the Google Store, http://shield.nvidia.com/, Amazon and Best Buy.